Awards: Padma Shri, Dr. Babasaheb Ambedkar Nobel Award, Sangeet Samman Lifetime Achievement Award and many more. The Guinness Book World Record holder for recording the maximum number of songs per day, Kedarnath Bhattacharya or most commonly known as Kumar Sanu, is one of the most popular singers in the time between 1990s and early 2000s. The recipient of a great number of awards acknowledging his talent, the man with a magical voice belongs to a family which has music running deep in their veins. 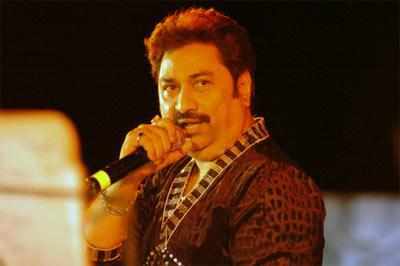 Kumar Sanu has survived through a lot number of hardships to rise to stardom. He escalated to success by virtue of his talent and thus, serves as a major source of inspiration for everyone and every striving artist. The role model of Kumar Sanu was the singing legend Kishore Kumar and that is the reason why he changed his name to Kumar Sanu. The man with a magical voice was brought up in Sinthee area of Kolkata. Kumar Sanu’s father, Pashupati Bhattacharya was a famous singer and he was his first guru. 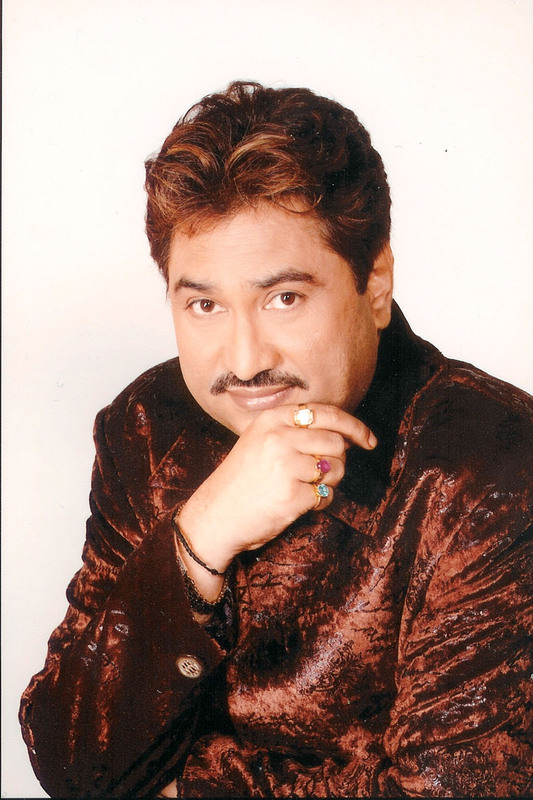 Kumar Sanu received training in both singing and table from his father. His initial practices include those at restaurants and small shows only. He has a graduate degree from the Calcutta University. It was a small budget Bangladeshi film in 1986 by the title Tin Kanya wherein the man with a magical voice entered into his playback career. He was spotted by Jagjit Singh, one of the great singers of the era who provided Kumar Sanu with an opportunity to sing in a Bollywood movie titled Aandhiyan. This marked the start of a jubilant singing career of this great inspirational personality. It was the motivation of Kalyanji Anandji and Jagjit Singh that Kumar Sanu changed his name from Kedarnath Bhattacharya. It was Kalyanji-Anandji who gave him a chance to give his voice in the hit Bollywood movie Jaadugar. Rising from nothing by virtue of his talent, the man with a magical voice could impress millions of Indian audience through his voice. This was followed by his impressive works in movies like Aashiqui, Deewana, Baazigar, 1942: A Love Story which fetched him his first Filmfare award. From collaborations with the top music directors of the industry including Nadeem Shravan, Anu Malik, Jatin Lalit, Himesh Reshammiya, Rajesh Roshan and many more. 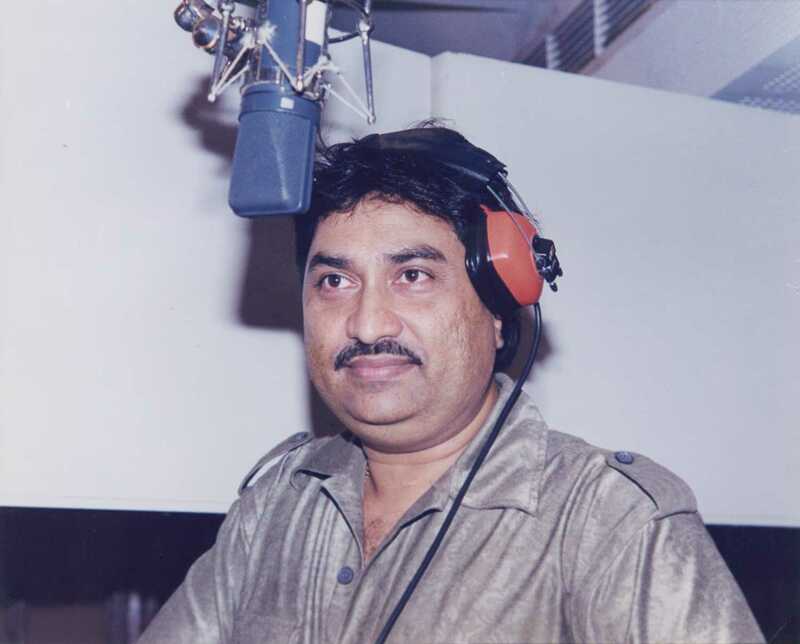 Kumar Sanu came up with amazing music albums in the movies including Saajan, Phool Aur Kaante, Raja Hindustani, Andaaz, Vijaypath, Diljale, Judwaa, Dilwale Dulhania Le Jayenge, Karan Arjun, Koyla, Mohra and many more, most of which came out as huge hits. The man with a magical voice has also made a number of appearances as the judge of a number of reality shows like Sa Re Ga Ma Pa and the children version of the same show. Kumar Sanu received a great number of awards and felicitations in honor of his dedication to his work and success achieved therein. In 2001, 31st March was declared as Kumar Sanu Day by the mayor of Dayton, Ohio, U.S. he received an honorary Doctorate from the University of America in the same year. In 2009, the Government of India awarded him with the Padma Shri honor recognizing his immense dedication for his work and contributions to the music industry. Other awards that Kumar Sanu received for his soulful voice include Dr. Ambedkar Awards, Dr. Babasaheb Ambedar Nobel Award and a lot more. 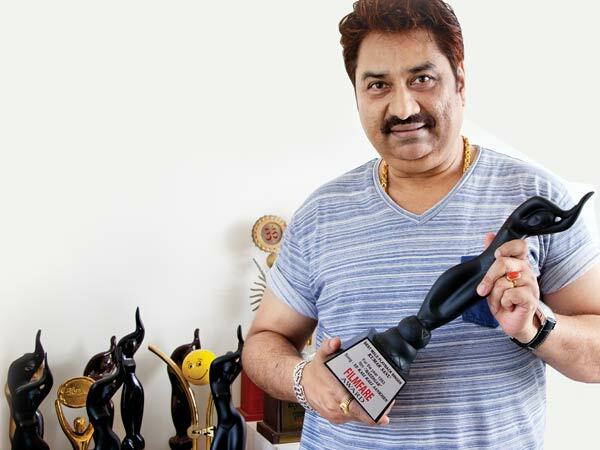 The man with a magical voice, Kumar Sanu also received the Filmfare awards for 5 consecutive years from 1990 to 1994. Kumar Sanu has never underestimated the value of his art and this has helped him to achieve success. The man with a magical voice has sung a number of inspirational songs and songs for children as well. He is a true inspiration for all those who want to pursue a career in art. Kumar Sanu is the best example of showing the possibility of rising from nothing to a vast empire of success just with the help of talent. This has made him one of the legendary singers with the sweetest voice that the country has ever heard.